On November 2nd. Mexico celebrates the “Día de Muertos”; this is just a little sample of what thousands of people will see this day as they go to the cemetery to visit their gone loved ones. Breads in many shapes and colors. The flowers ready to be sold. Sugar skulls, miniature fake traditional dishes and small tables representing the offering. Peanuts, coconut, sweet potato candies… just to name a few. This picture is from “La Merced Market:” in Mexico City. You can see the bread being sold in a bicycle basquet and the Xenpaxuchil flores vendors in action. Thanks Carmen from Saborearte Entusiasma blog for sending me this picture. My friend Nora’s Elements to set a Día de Muertos offering at Gusta Usted blog. Carmen has a lot of pictures from the market in her blog Saborearte Entusiasma. Mirando la foto con las frutas – me encata el camote! 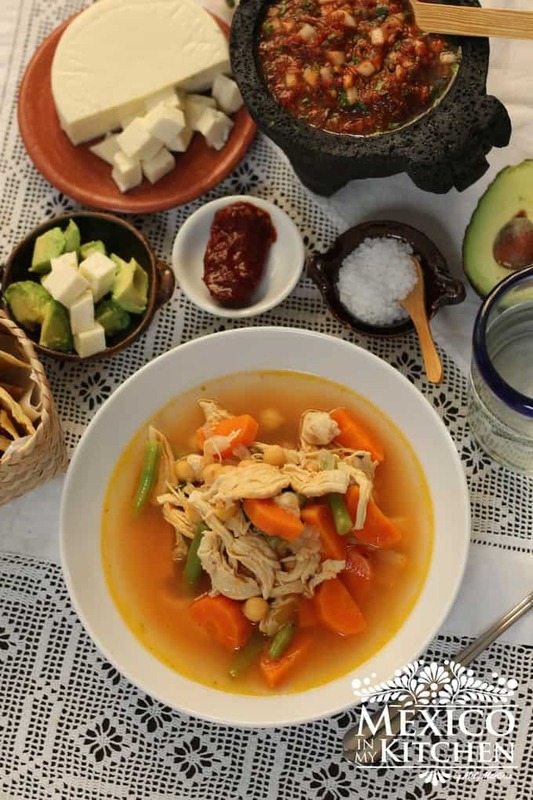 No tienes por acaso una receta para hacer lo? Si tengo, por favor contactame via email para enviartelas.